The longest 7 minutes! 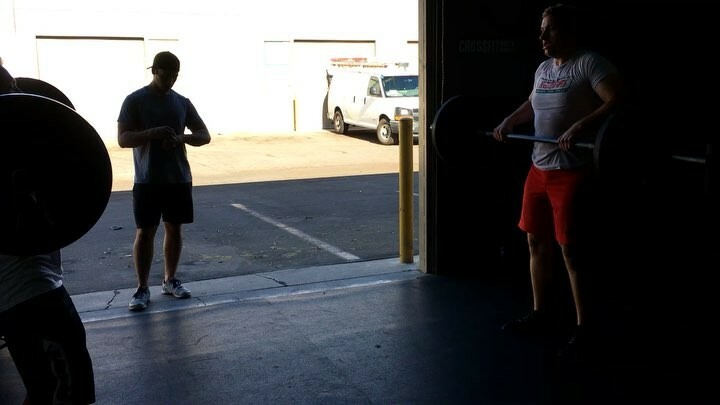 CJ and James PR’d their deadlift prior and pushed hard to finish this WOD. Nice work!